Miami is one of the most popular destination in the Sunshine State and is the most of complex of its cities; a crossroads of Latin America, Caribbean and Yankee cultures. The cityscape is intriguing displaying part of the American dream and part of Caribbean countryside. It is large in size and character, it is recognized as one of the cultural, financial, and touristic and fashion centers of the world. It is one of the few cities in the world that are great for families, romantic getaway weekends, business trips and groups of friends travelling together to explore its famous sites. Downtown Miami is a busy area of shops, restaurants and nightspots based along Flagler Street and Biscayne Boulevard. 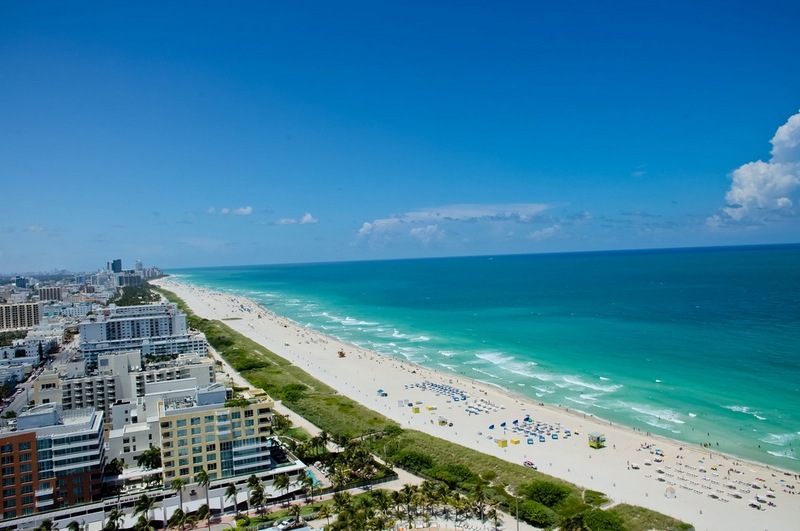 The Miami Beach is where it gets its reputation as a leisure destination. The lengthy beaches fronted by hotels and condos have gone through a succession of ups and downs from the aristocrat playground in the 1940s and 50s, to urban decay in the 1970s to the New Riviera in the 1990s. In Miami places to stay are created to satisfy all ages and tastes; holiday rentals in Miami come in every imaginable rate and size, from fully furnished holiday flats to beachfront condos and delightful villas. Villa holidays in Miami are especially popular in Miami due to their locations, size and great amenities including gyms and pools. Luxury villa holidays in Miami give you a homely feel as well as excellent services, they are ideal for honeymooners, families or groups as they are incredibly spacious and can accommodate more people.